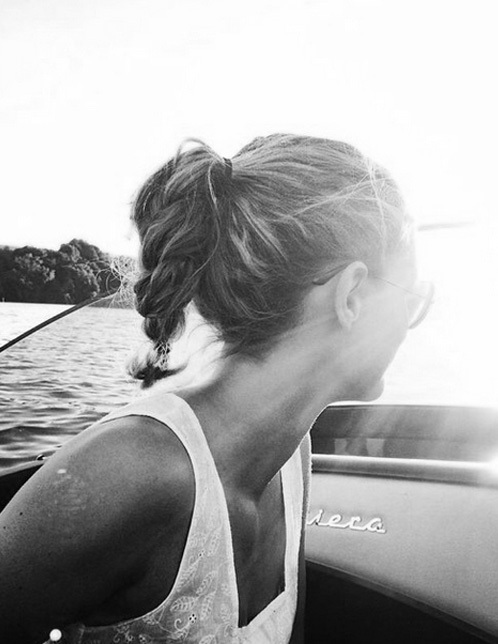 You can either let your hair air dry or you blow-dry it. If you’re letting it air dry, then don’t touch it at all until it’s totally dry. 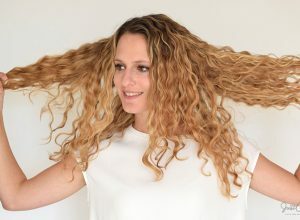 The more you touch it, the frizzier it gets. 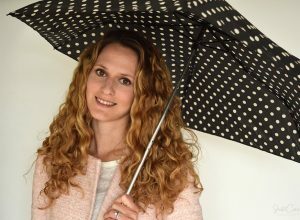 If you blow-dry your curls then always use a diffuser! 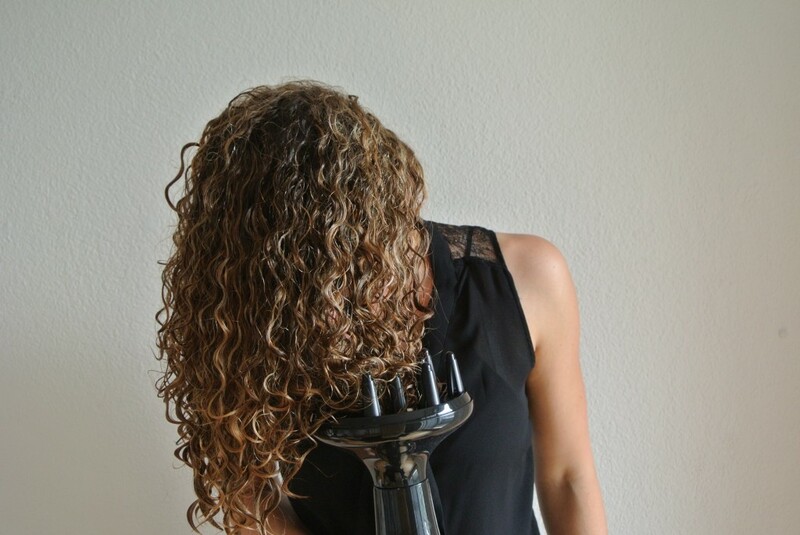 I like to blow-dry my curls upside down for more root volume. 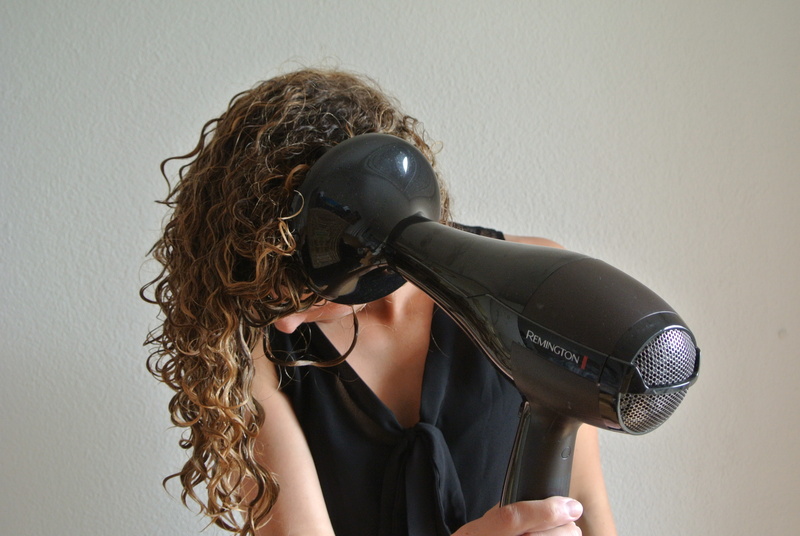 I’d like to share some tips for blow-drying. 1. 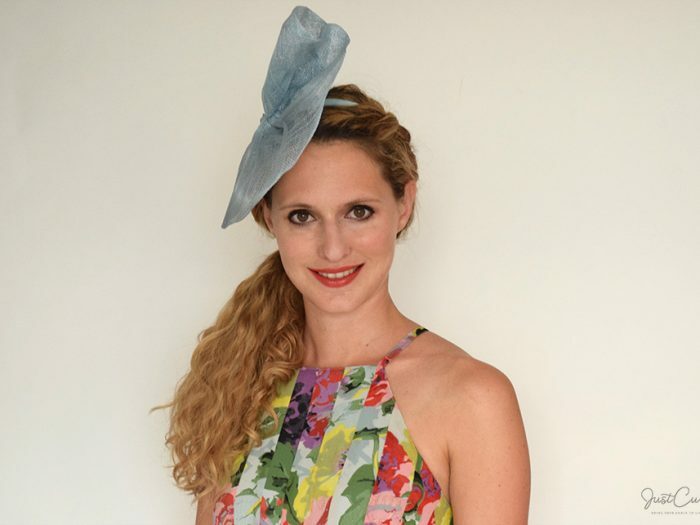 Start with a section of your hair – I usually take about ¼ of my hair at a time. 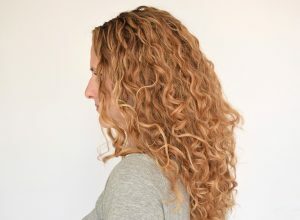 Place the diffuser by moving it from the ends of your curls to your scalp and then put the diffuser to your scalp. 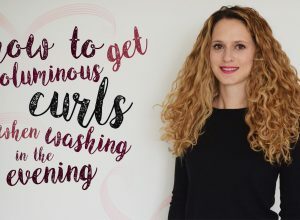 Be aware that the curls will remain the same after the are dry, so if you place them weirdly into the diffuser that’s also what they’ll look like when dry. You only then turn the blow-dryer on (medium to high heat and low air pressure) and then don’t move your blow-dryer. 2. 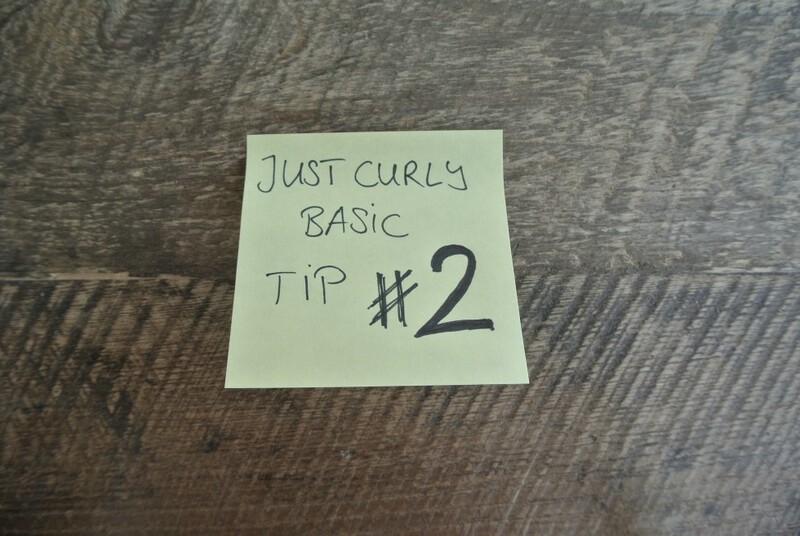 Turn off your blow-dryer and only then move to the next section of hair and repeat steps 1 and 2 until all your hair is almost dry. 3. 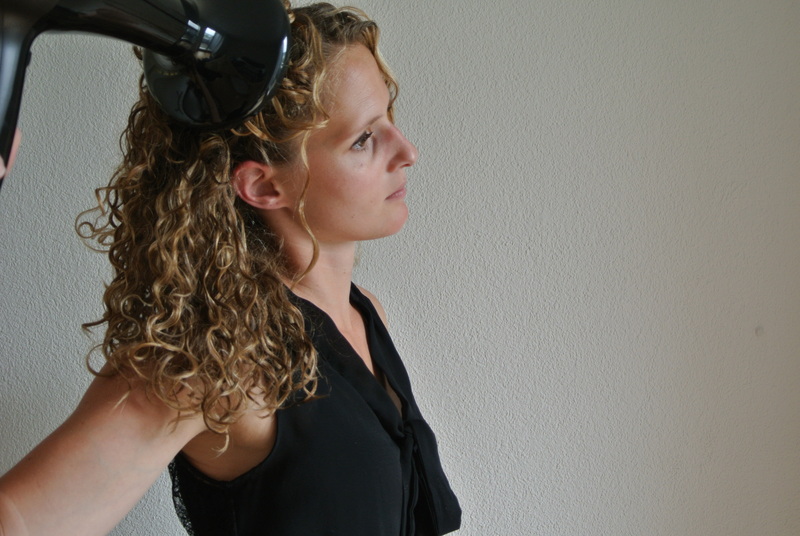 I like to finish by blow-drying my hair upright for the last 5 minutes. 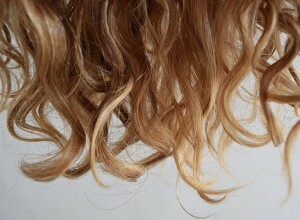 This way you see what the curls will look like in the end. 4. 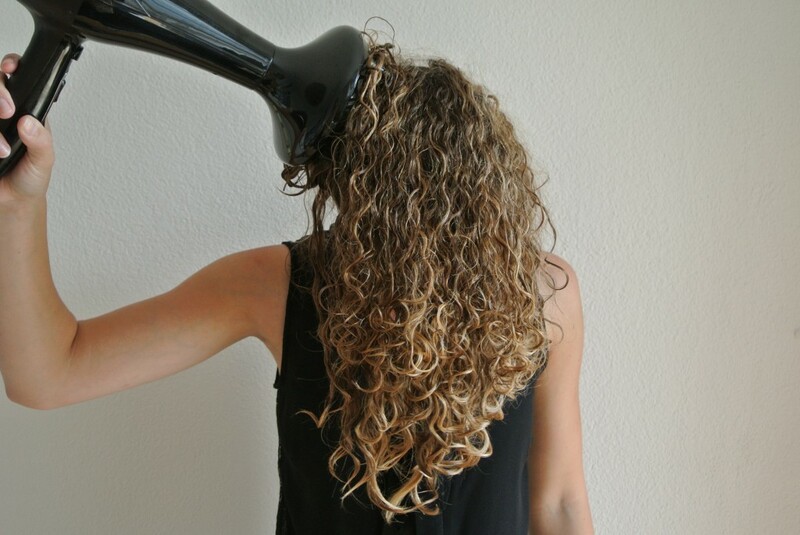 Stop blow-drying when your hair is about 90% dry. 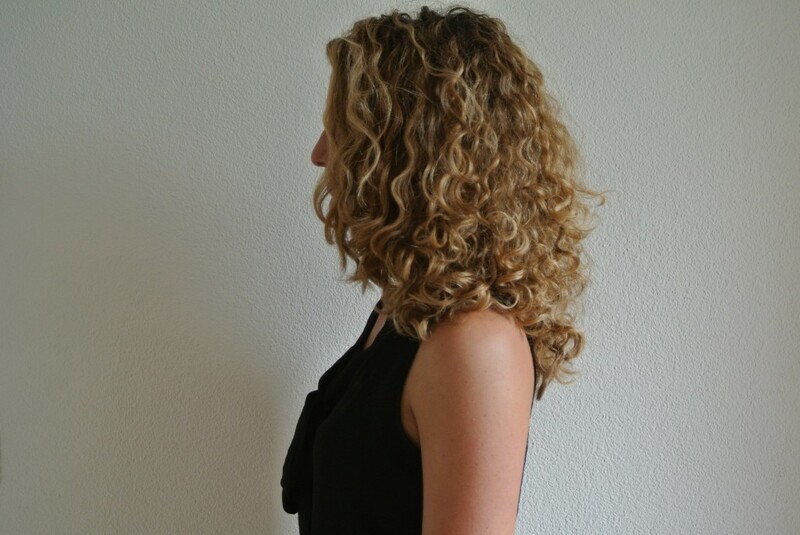 If you continue to blow-dry your hair will get frizzier but also more voluminous. You just have to try for yourself how dry you like to blow-dry your curls. 5. 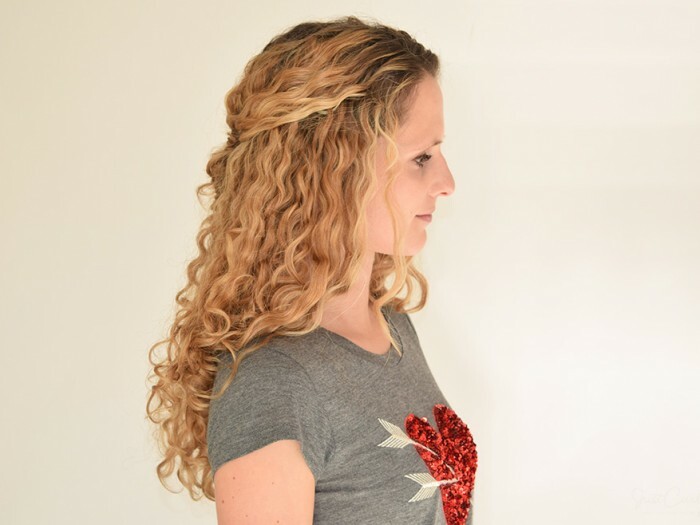 Only touch your wet curls if necessary, as every time you touch them they’ll get frizzier. When they’re totally dry you can scrunch out any visible product. Beautiful!! We literally have identical hair types. 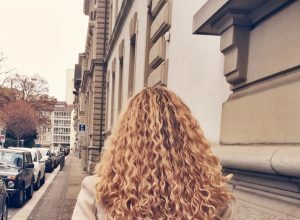 I’m so thankful for this blog, because regardless of my meticulous product-picking and general obsessiveness about how my hair is treated, my hair changed dramatically over one night (as in completely dried out!) and I’ve yet to find the culprit. I have a hunch it’s a product issue. Anyways, will be running to the store for Mop Top DC (also one of my faves) and KCCC (my all time favorite gel, though I have been using LA Looks). Thank you!! Will follow you on Instagram as well. I hope you’re doing well! 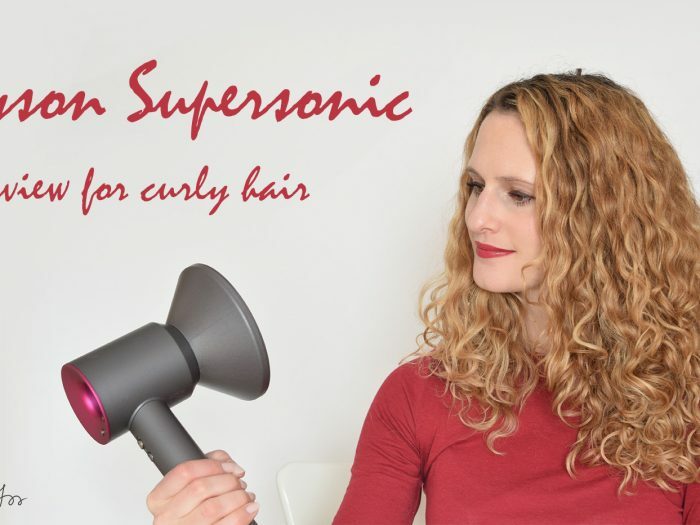 I was just wondering what blow dryer you would think is perfect for curly hair, with a diffuser. Hi Liz, my blow dryer is from Remington. 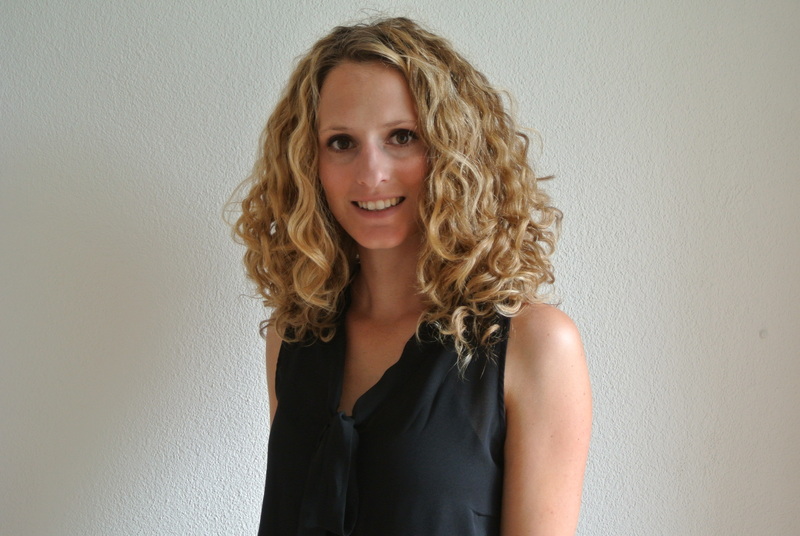 However, I don’t believe there are huge differences in blow dryers (as long as you are using a diffuser)!